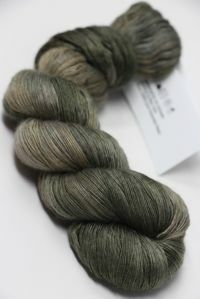 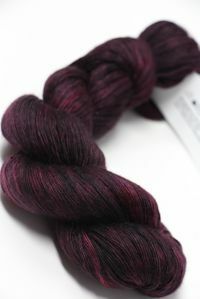 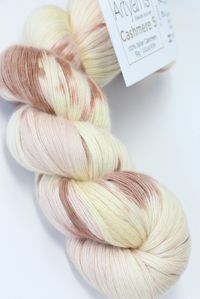 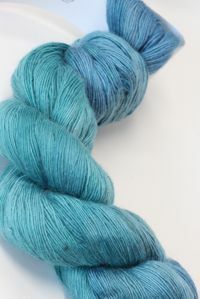 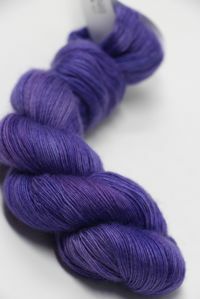 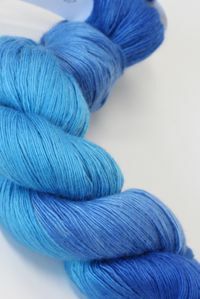 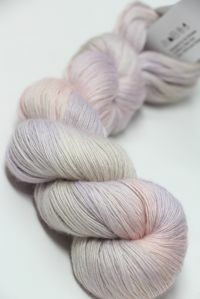 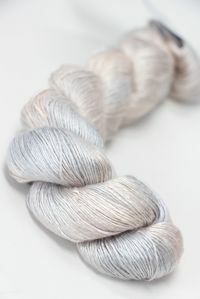 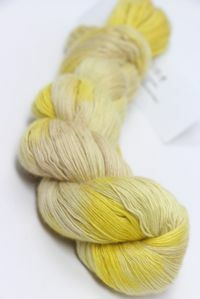 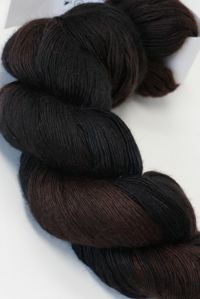 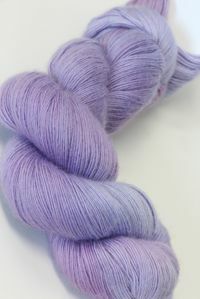 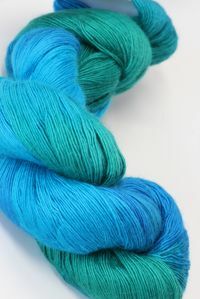 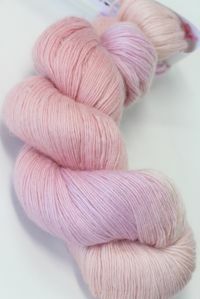 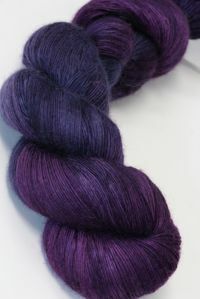 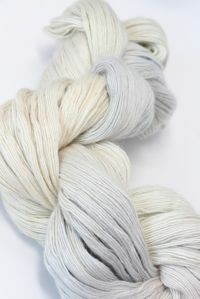 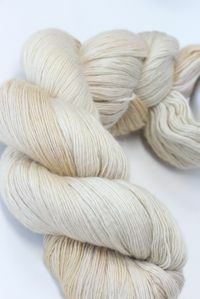 Fabulous 1-Ply lace weight cashmere. 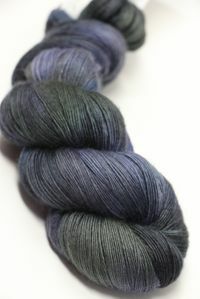 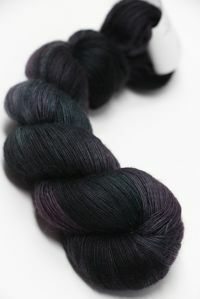 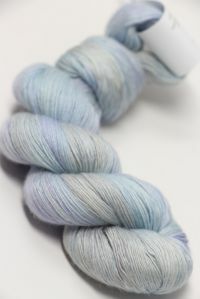 The finest italian cashmere, handpainted in Artyarns amazing colorway. 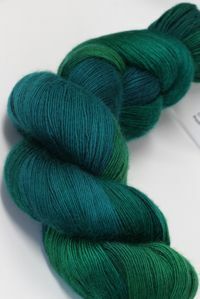 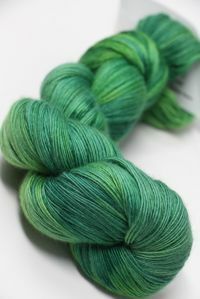 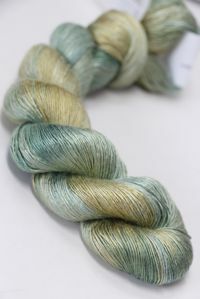 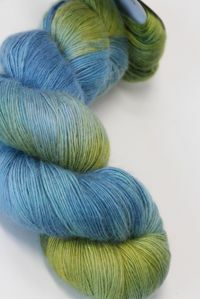 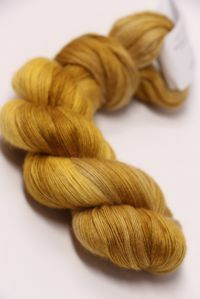 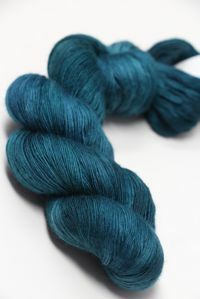 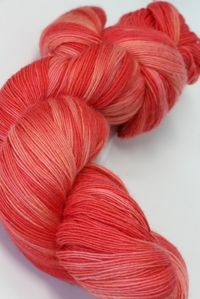 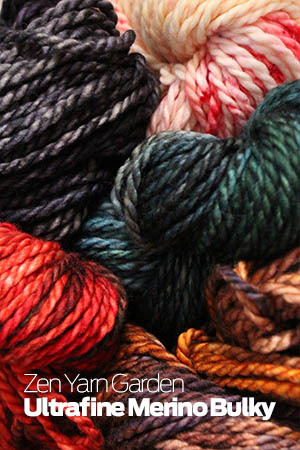 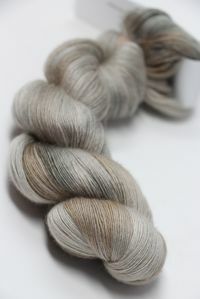 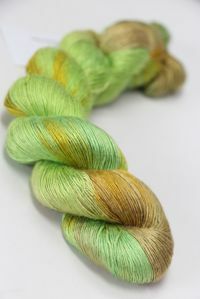 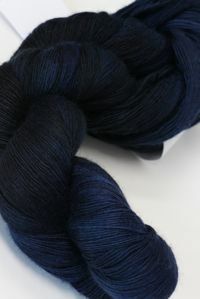 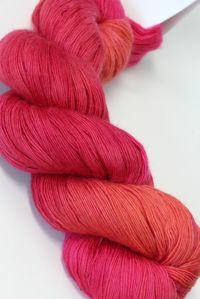 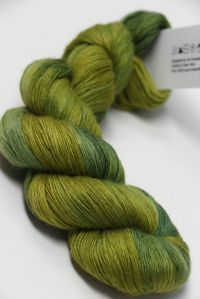 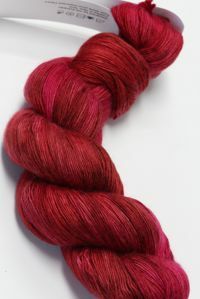 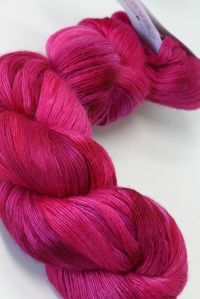 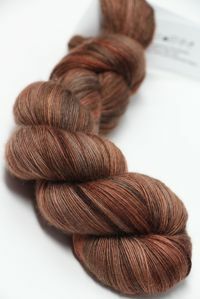 You may special order any stock color, or any color Artyarns makes using our CASHMERE 1 SPECIAL ORDER PAGE, (2 Skein Min) and we'll rush order it for you. 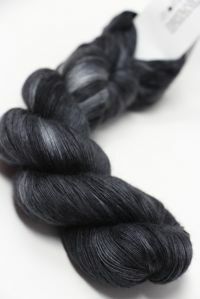 Special orders generally ship within 3 - 7 days. 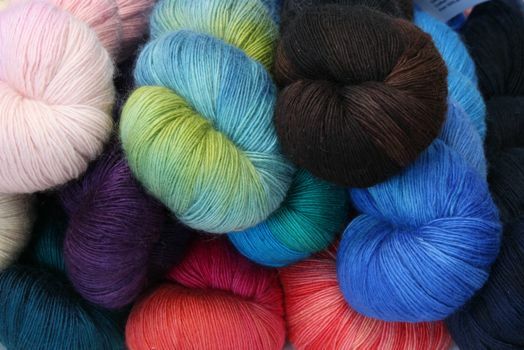 We'll update you when your order is ready to ship!